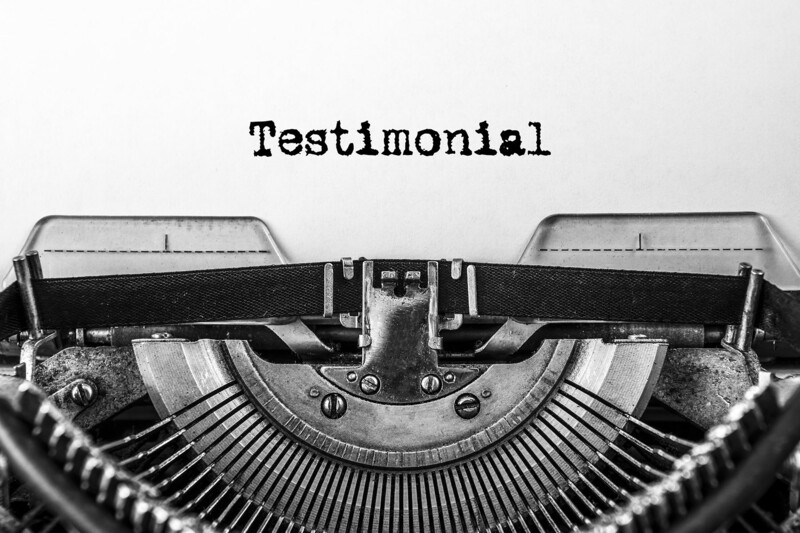 Testimonial message typed text on old vintage typewriter. old paper. Close-up. Lesley is a skilled medical writer who is wonderful to work with and always delivers quality results on time. She is detail-oriented, knowledgeable and a real team player. I have enjoyed working with Lesley and highly recommend her work. As well as being a top quality medical writer, Lesley has a talent for project managing and leading teams of all levels. Lesley is a great asset to any project, big or small. She continually hits the ground running and delivers high quality documents with ease. I worked with Lesley at GW for about 18 months in her capacity as a medical writer. Lesley is exceptional; one of the best medical writers I have worked with. She was involved in many things including delivering protocols, CSRs, CTD documents and regulatory response documents. Diligent, enthusiastic and with an unerring attention to detail, Lesley combines her extensive scientific knowledge (particularly strong in the field of clinical pharmacology) and technical skills to produce documents of a superb quality, all delivered in a timely manner. Lesley will deliver on-time, high quality protocols, reports, posters, manuscripts, and IND/NDA/MAA documents. She creates an exceptionally collaborative relationship with pre-clinical R&D, regulatory and medical affairs colleagues, leveraging her scientific background and broad experience of producing content for publication and regulatory submissions. She will be an integral and valued member of your team. Lesley is an excellent medical writer who fully understands what is needed for the completion of successful regulatory dossiers of high quality. Lesley is a great collaborator – her flexibility and reliability make her very pleasant to work with. That combined with her drive and high quality of writing ensured a great partnership with my team. Lesley’s extensive scientific background was also a huge asset as my team relied on her help with data interpretation. 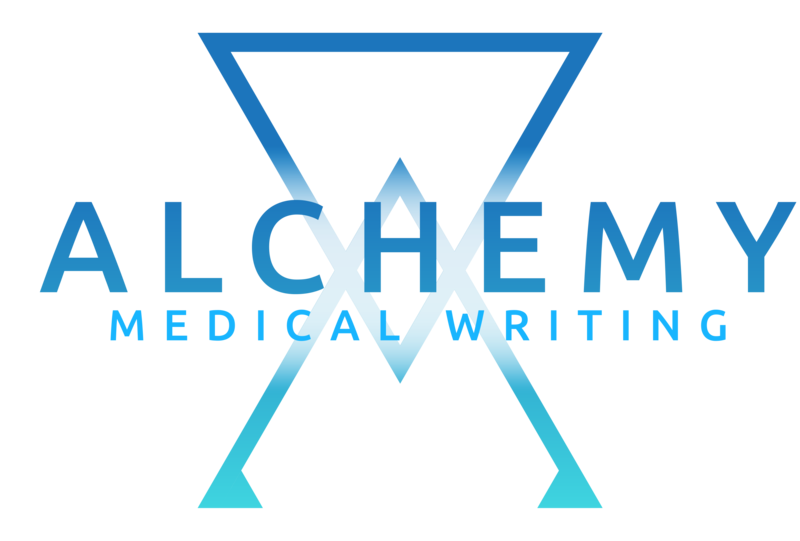 Director, Alchemy Medical Writing Ltd.